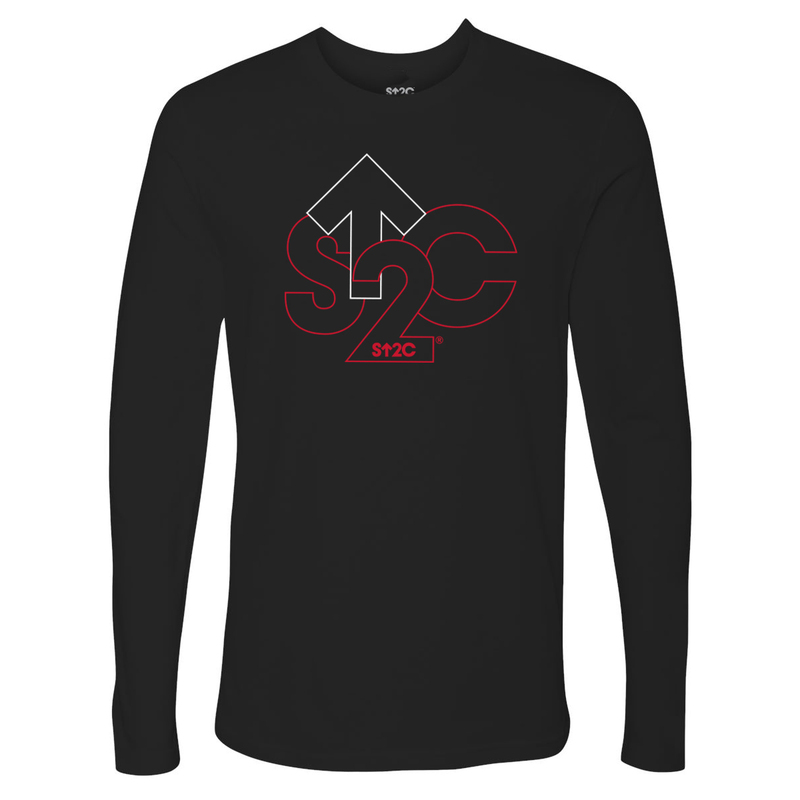 Stand Up for everyone who has been touched by cancer with our modern designed SU2C Outline Logo Long Sleeve T-Shirt in black. 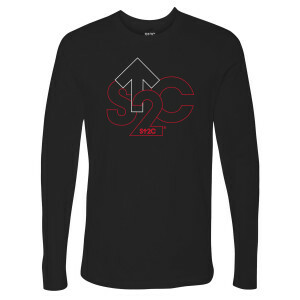 This soft cotton shirt features a modern SU2C short logo with a vibrant outline that pops against the soft, cotton fabric. It's a stylish, casual way to show you support accelerated cancer research.